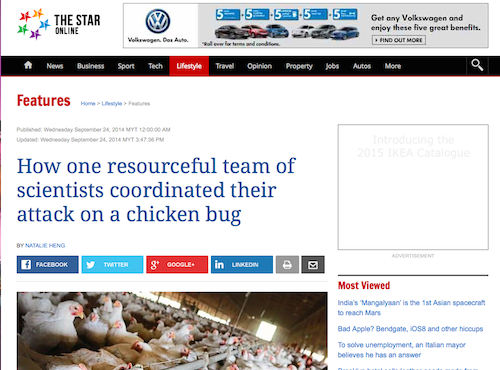 FRANKLY, AN ARTICLE entitled “How one resourceful team of scientists coordinated their attack on a chicken bug” wouldn’t grab my attention. But a face like this would! 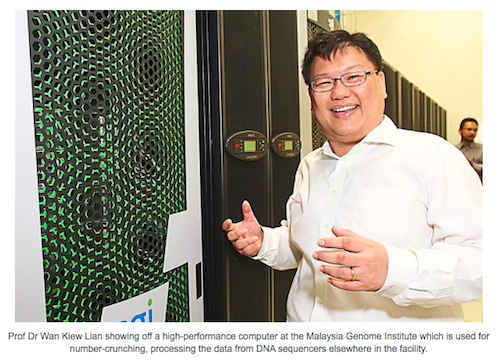 That’s WAN happy professor and understandably so, with a decade of research and hard work finally paid off and sowing results. This is no chicken feat and poultry farmers owe him (and the team) big time! We are proud of this WAN great scientist, and that goes for the whole WAN siblings, all very terror WAN. 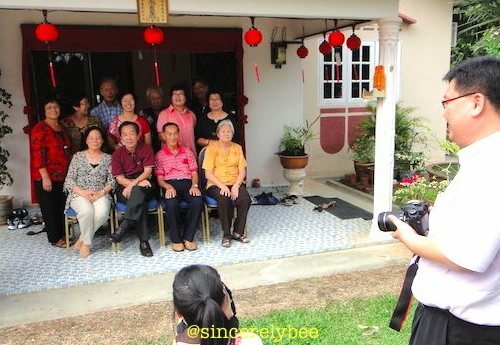 (L) Cousins got together in this CNY 2012 pix; (R) The ladies – including the wife and another terror WAN. (L) Even these little ones felt at home at the chicken coop but Little A didn’t think so (R)… 25 Jan 2012.